700,000 vehicles per year will be produced in the State. WTC 2, the new industrial complex, is a new stage of the project that started with WTC 1 in San Luis Potosi (SLP), to host the Ford plant, thus becoming a major incentive to attract investment into the park, declared Michel Porrino, Director of WTC Industrial. 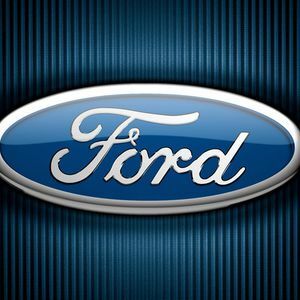 Ford will invest $1.6 billion in San Luis Potosi and will generate around 2,800 new jobs. This will be the first plant to occupy the industrial complex, starting operations in 2018. According to the Ministry of Economic Development (SEDECO) from SLP, 700,000 vehicles per year will be produced in the State, which represents 15% on the national production and would place the State in the fifth position among sates with the largest automotive production in Mexico, besides doubling export records, currently valued at US$32 billion annually.